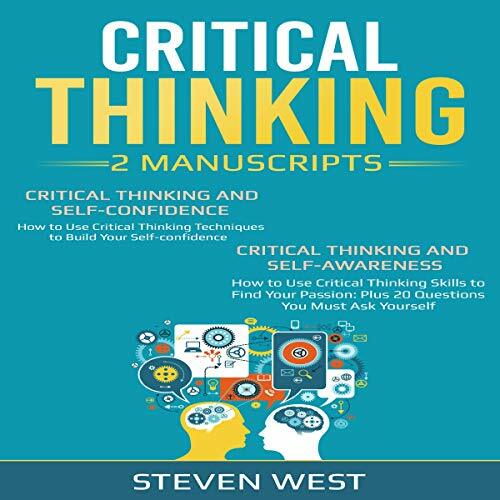 Showing results by author "Steven West"
This audiobook is an excellent introduction to the basic principles of critical thinking. It will provide you with insightful tips and easy steps you can follow to solve problems efficiently. The tips presented in this audiobook aren't restricted to just one scenario and can be made use of in every aspect of the life. 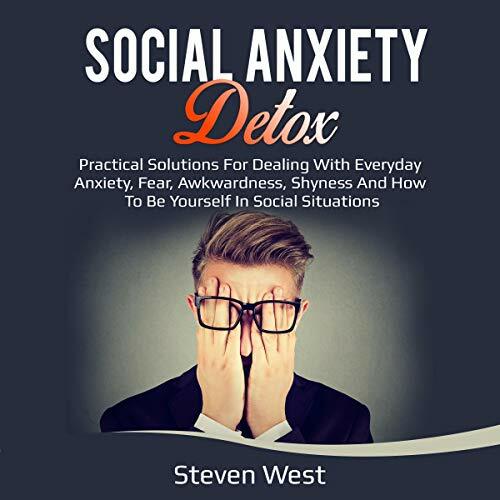 Discover information for social anxiety and generalized anxiety disorder relief, as well as exercises to create positive changes in your life. 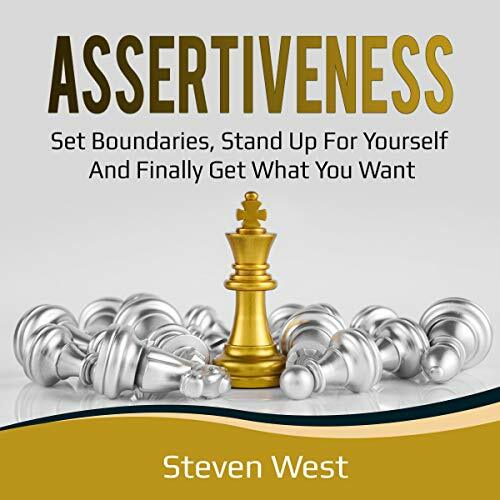 Inside you will find valuable information on the assertive personality, techniques, and tips that are designed to ensure you are armed with all the tools you need to become more assertive, get what you want, set your boundaries, and increase your confidence and self-esteem. You will learn about how, as a child, your environment and how you were treated by your parents, family members, friends, and people in authority may have stunted your ability to speak up. 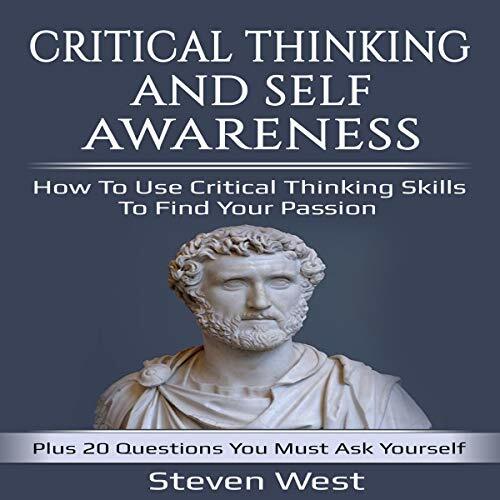 This audiobook will show you how critical thinking can help you learn about what your passions in life are. 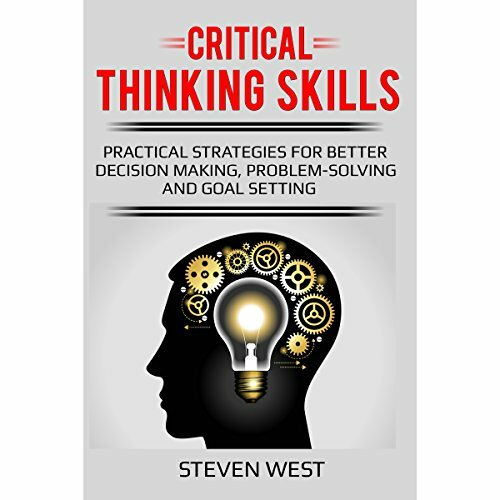 It will help you realize the strengths you have in life and how they can lead to your passions, as well as explaining how critical thinking can accomplish this. 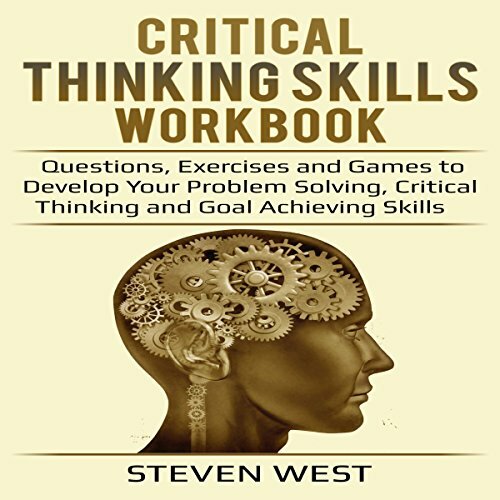 We have a step-by-step explanation about what critical thinking is and how best to use it in your daily life to help you feel happier and more fulfilled. We also have a set of 20 bonus questions with explanations and tips that will help you clarify your passion and purpose in life. 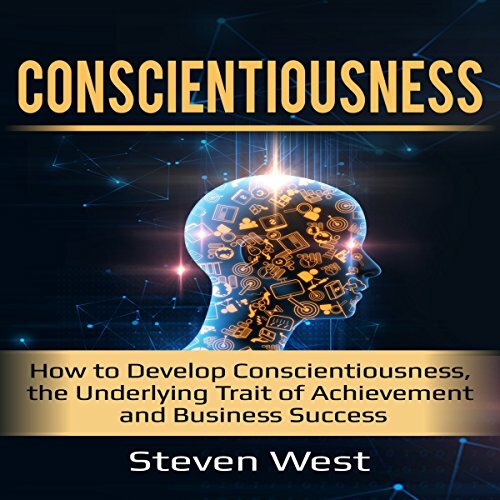 Discover what is conscientiousness; importance of conscientiousness for success and happiness; how to develop conscientiousness; self-efficacy; proven traits of successful people; and much more in this illuminating book. Confidence is the ultimate factor in achieving the results you want in life. Confidence is what gives us our strength and the motivation to turn the outcome of our situation into positive results through our actions. 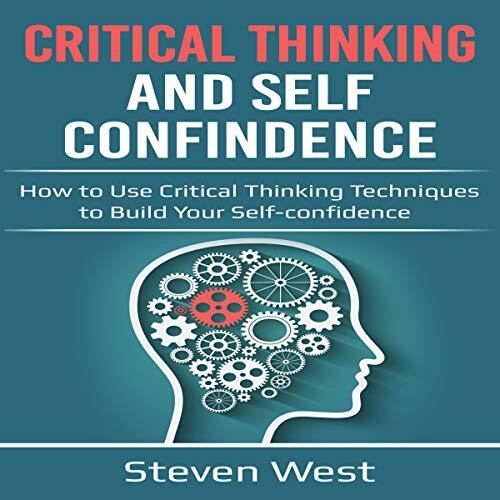 This audiobook will give you practical thinking techniques that will build confidence in any situation. Memory Techniques for Language Learning is a detailed explanation of how memorization techniques can be used in the study of foreign languages. The advantages of learning a foreign language are explored, including the effect it has on brain health. 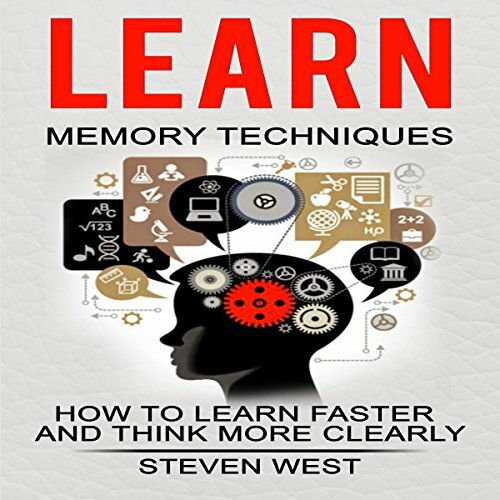 These techniques help people remember what they are learning and how they can maximize the information that is retained in their memory. Are you frustrated and annoyed because you are not getting ahead in your career or business? The first step of self-development is taking care of and improving your number-one asset, which is your brain. We get paid for what we know and the value that knowledge delivers to the marketplace. Therefore being able to absorb, retain, and access information are vital skills in today's competitive environment. 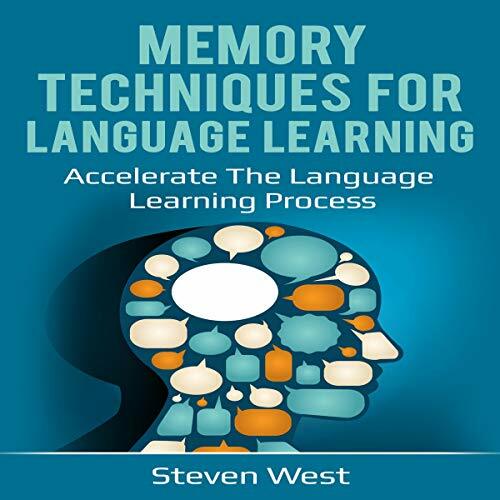 This book is perfect for someone starting the journey of improving their memory and thinking skills. 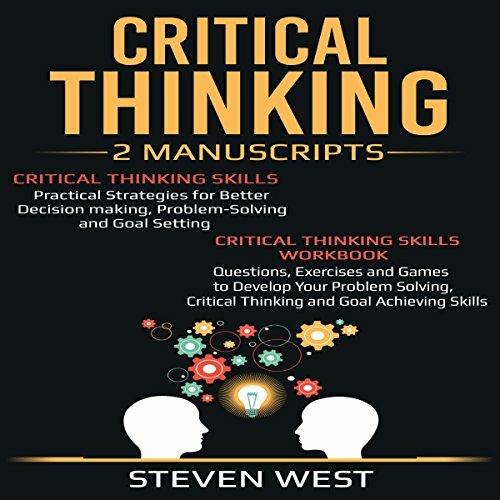 This two-audiobook contains two manuscripts that will teach you how to develop self-awareness and confidence using proven critical-thinking techniques.